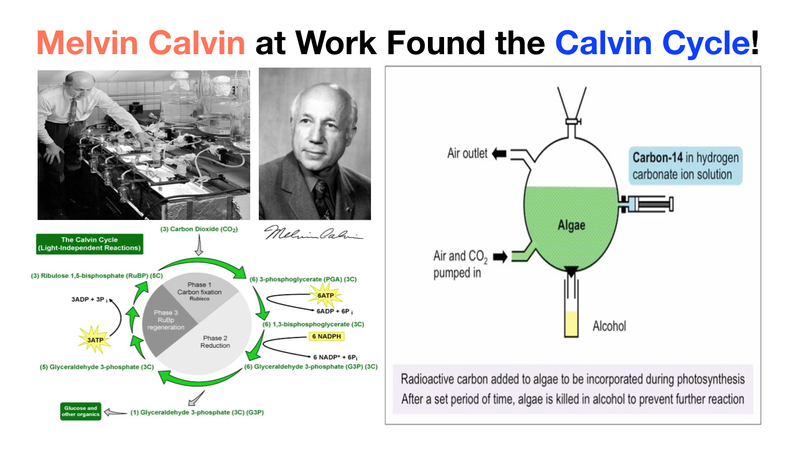 Melvin Calvin was a Nobel laureate in Chemistry for his discovery of Calvin Cycle in photosynthesis. As a famous and well-known alumnus, he received his B.S. degree in Chemistry in 1931 at the Michigan College of Mining and Technology, known as Michigan Technological University (MTU) presently. Human foods come from sunlight through photosynthesis via plants, without which there will be no life for us human being. 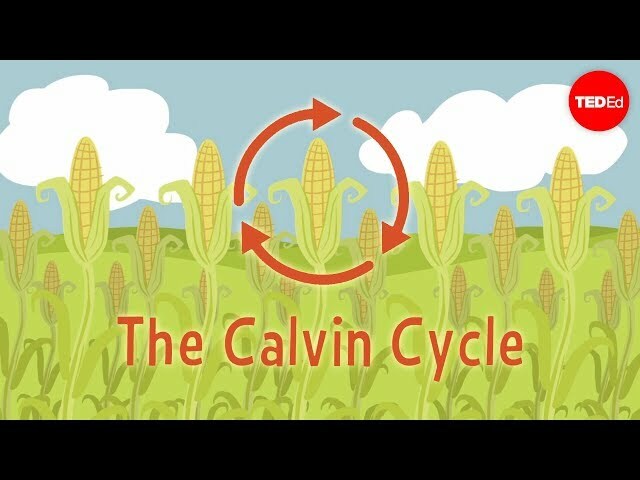 This proposal is to abide by the spirit of Melvin Calvin and to establish a Calvin Research Program for our undergraduate, graduate, post-doc, and visiting scholar students with a focus on photosynthetic biology related researches. 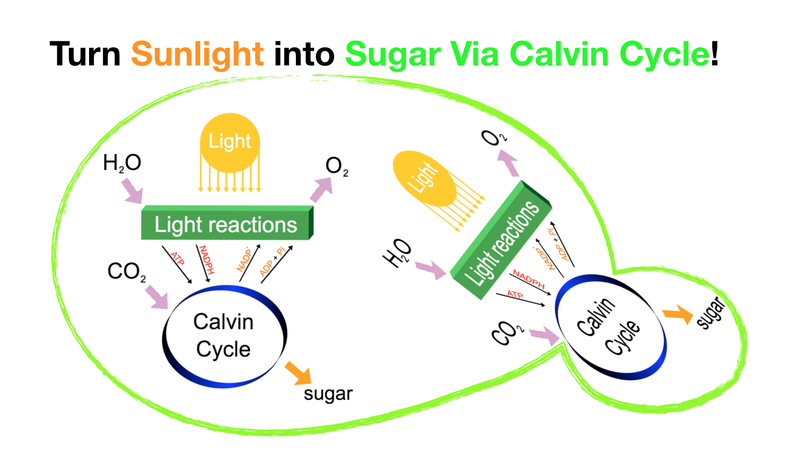 Melvin Calvin was awarded with a Nobel Prize in Chemistry due to his discovery of Calvin Cycle in photosynthesis. As a famous and well-known alumnus, he received his B.S. degree in Chemistry in 1931 at the Michigan College of Mining and Technology, known as Michigan Technological University (MTU) presently. 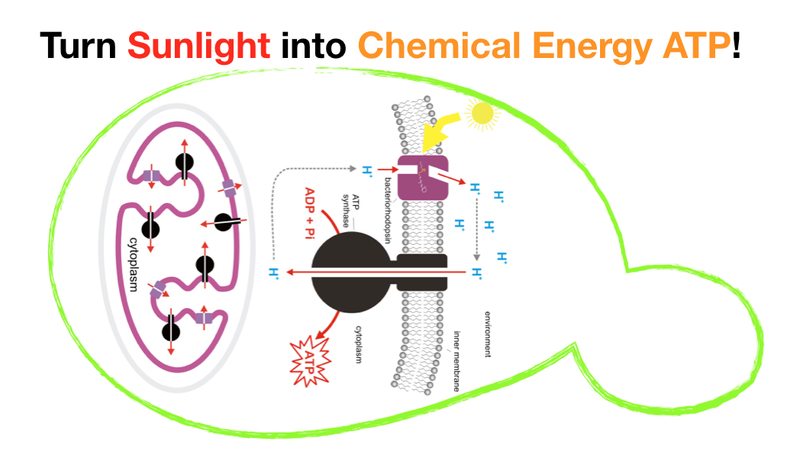 Human foods come from sunlight through photosynthesis via plants, without which there will be no human life on earth. This proposal is to encourage our students to follow Calvin's scientific spirit by establishing a Calvin Research Program to support our undergraduate, graduate, post-doc, and visiting scholar students with a focus on photosynthetic biology-related researches. (1) To establish Calvin Research Fund: The Calvin Research Fund will be crowd funded nationally and internationally. We will strengthen Calvin Research Program in agriculturally important countries such as China and India by supporting research activities through Calvin Research Fund. (2) To establish Calvin Research Program at Michigan Tech as well as overseas in China and India to promote photosynthesis related synthetic biology research. 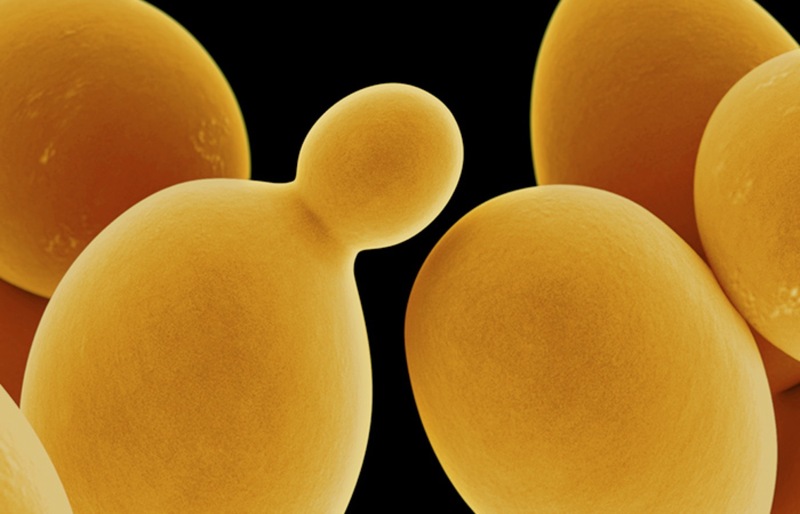 Our first objective of Calvin Research Program will engineer photosynthetic yeast that meant to be a second-generation of synthetic life on earth. 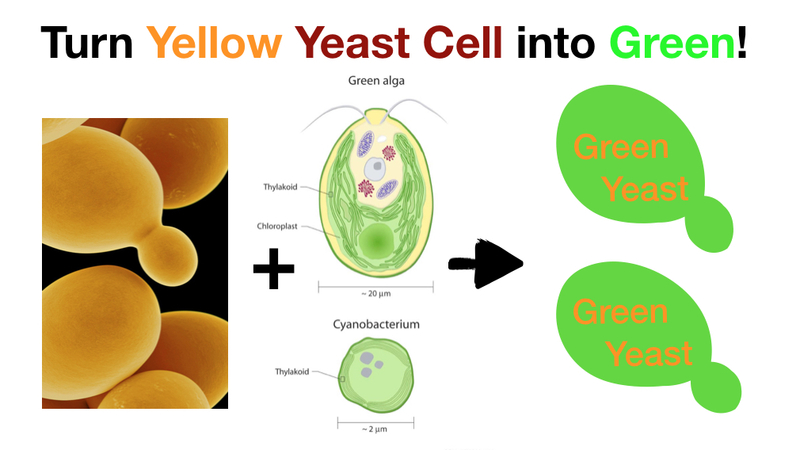 By engineering photosynthetic yeast, we are expecting to produce bears and bread by just shining the sunlight on yeast cells plus CO2 and water. (3) To recruit undergraduate, graduate, post-doc, and visiting scholar students and provide them with full or partial Calvin Financial Support to study photosynthesis and synthetic biology through the collaborations of Calvin Research Program with departments of Biology, Chemistry, Chemical Engineering, Biomedical Engineering, and the School of Forestry. Provide financial support to highly motivated and under-presented high school, undergraduate, graduate, post-doc, and visiting scholar students as well as woman students and scientists to Calvin Research Program with a focus on chemical biology, synthetic biology, and structural biology. Provide research funds to conduct cutting-edge researches such as invention and generation of photosynthetic yeasts.